not an 18650 cell, this is a 21700 form factor. 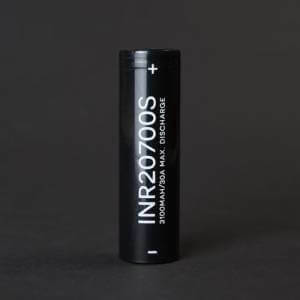 One of the best performing 20700 cell’s. 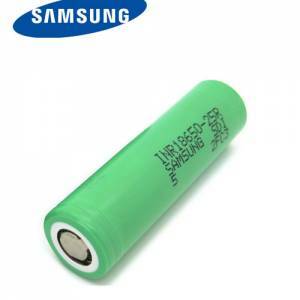 Samsung 30Q is a flat top 18650 battery. 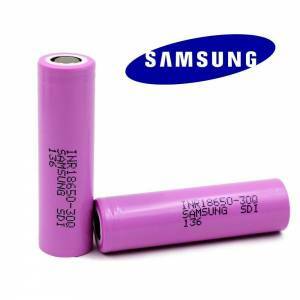 Long lasting 3000mAh. 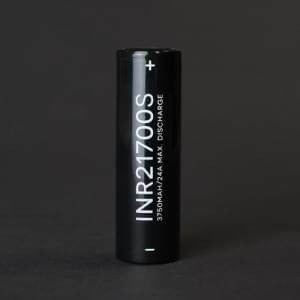 Great for your general VV/VW Mods and outperform most 18650 batteries.